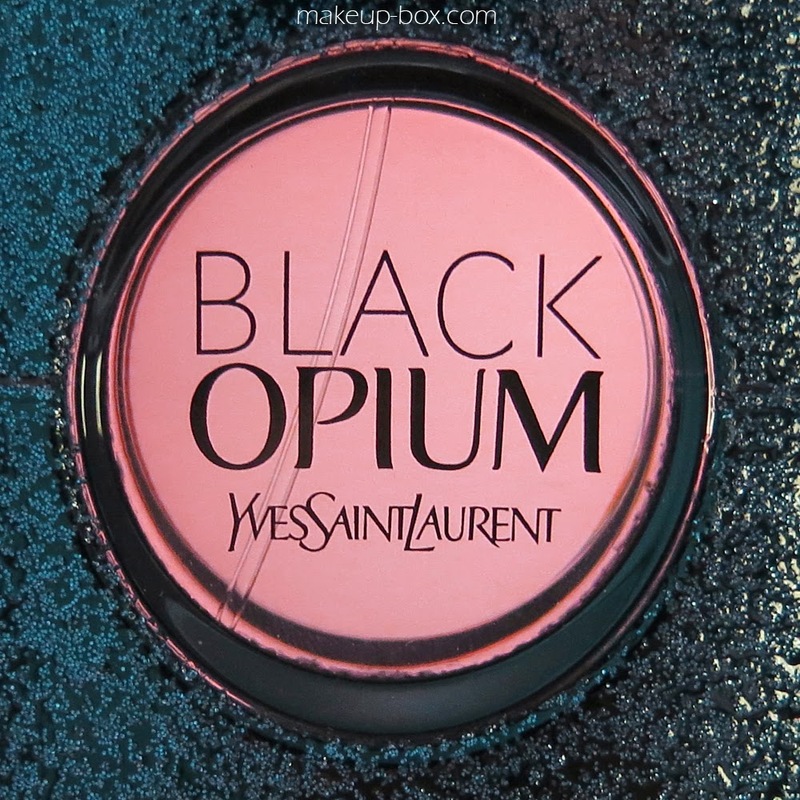 The original YSL Opium perfume was launched to great fanfare and controversy in 1977. And it's a spice-bomb of a scent, laden with incense, coriander, citrus, pepper, cloves, bay, jasmine, carnation, patchouli, cinnamon, orris root, peach, lily, rose, labdanum, tolu balsam, opopanax, vanilla, and tons of other ingredients. It's a complex fragrance that wraps around you like a boa constrictor, and you really need a certain personality to pull it off. 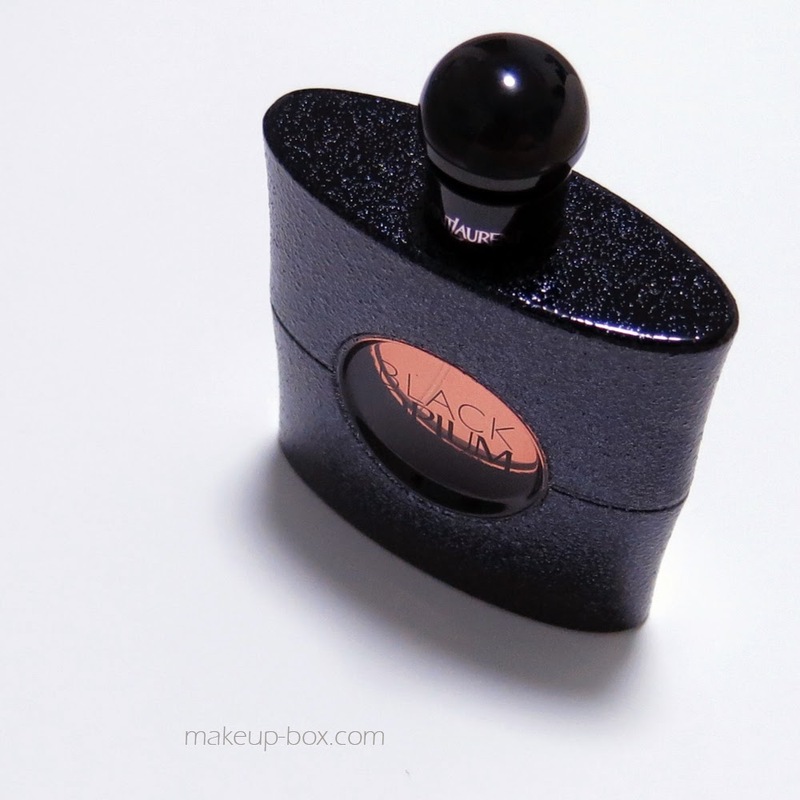 Even the watered-down modern incarnation is still extremely strong and heavy by current standards, and even though I consider myself adventurous as far as scents go, it's still not a perfume I can really wear. The brand has launched several variations in the last few years, including notable releases such as Belle d'Opium and Opium Vapeurs de Parfum. Each successive Opium has been much softer and more mainstream than the original, to the extent that I can't really say any of them even resemble the original at all. Belle d'Opium is a tobacco- and patchouli-centered, with a smoky herbal sweetness. Like a beautiful girl lying in a harem smoking a hookah. 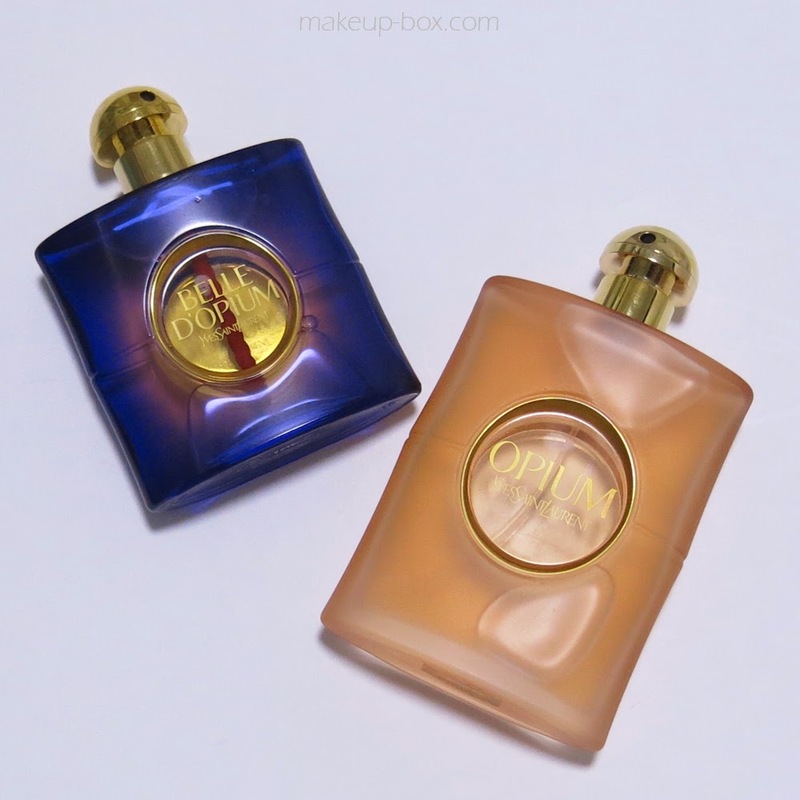 Opium Vapeurs de Parfum is a very translucent, mildly spicy pink-pepper and amber scent. More like a trace of soft oriental incense lingering in a boudoir. Black Opium is the newest of the lot, and unlike all its big sisters, it doesn't have any trace of that enigmatic exoticism in its DNA at all. In fact, I feel YSL just decided it had to create an accessible new perfume to appeal to the younger masses, and decided to place it under the "Opium" franchise simply to add the impression of edginess that the scent actually lacks. For some that's bad news. What's an Opium that's not exotic??! On the other hand, it's a lot more generally accessible and I daresay will sell a lot better than most of the other Opiums. Despite the fact that the official press notes claim this is a rock'n'roll, dark, and mysterious interpretation, with dark coffee a major note, it really isn't. This is a candied vanilla-jasmine with maybe a trace of sweet coffee (more a vanilla latte than gourmet black coffee). The pink pepper, cedar and even the patchouli - which is in all of the Opiums - are not even all that apparent. If you like sweet warm girl-next-door scents like Katy Perry Meow, Taylor Swift Incredible Things, or Jessica Simpson Fancy, I daresay you will like this quite a lot. I do actually own all of the above listed scents, and I also wear Black Opium quite often because it's so gosh-darned easy to enjoy even when I'm pottering around the house. But it's FOR SURE not a scent I wear when I want to feel chic. And it's certainly not something I'd reach for if I want to feel mysterious and grown-up. If you're looking for complexity, mystery, and exoticism, look elsewhere!